Beginners or time-consumed soap business owners will love the simplicity of this lotion making project. This project uses a ready-made base, and all you need to do is incorporate color, add fragrance, and package. 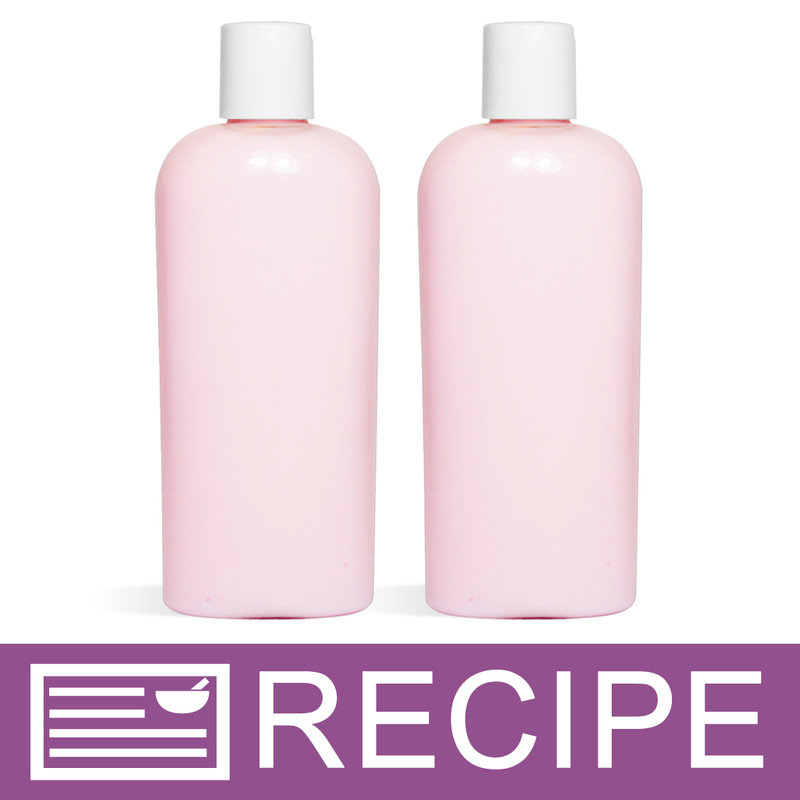 Create fifteen bottles of pretty pink lotion with this lotion making project. The recipe uses a lotion base made with aloe vera and shea butter; packing in luxurious properties to this easy to make project. It's scented with Beautiful Day Fragrance Oil, which weaves scents of apples, pears, and bright wildflowers into it. 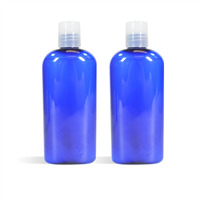 Package the lotion in the provided clear oval bottles with white disc tops to finish. It's ready to be gifted or sold! You Save $26.15 by purchasing this kit rather than buying the items separately. "Shea butter and aloe lotion "
COMMENTS: This is amazing for my lotions collection. Not greasy, just very hydrating. Customers love! "If I left out the coloring would the product just be white or cream color and would that effect the finished product in any other way?" 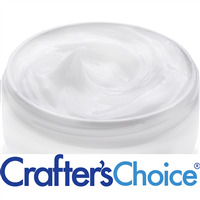 Staff Answer The Shea Butter and Aloe lotion base is white. Leaving out the color will have no adverse effect on this recipe.